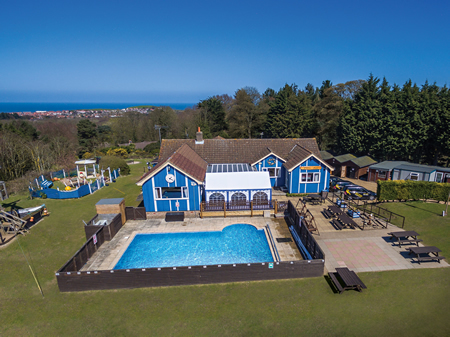 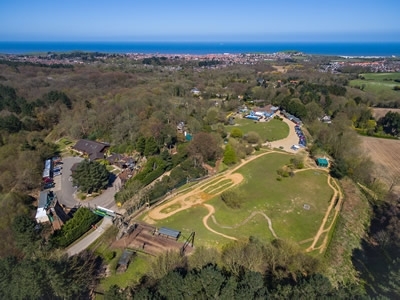 Hilltop has two uniquely themed homely centres on the one site - The Coastal style Seaview House accommodates approximately 70 children and staff. 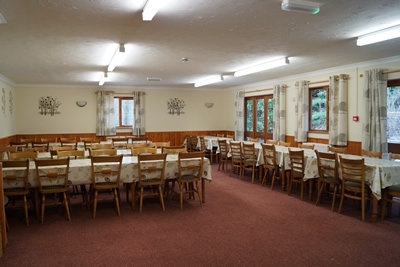 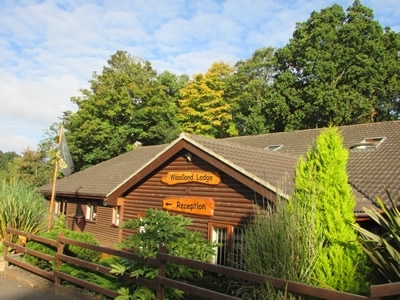 The Rustic Woodland Lodge, accommodates approximately 85 children and staff. 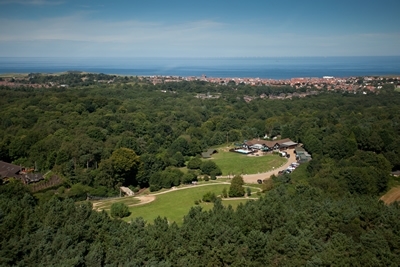 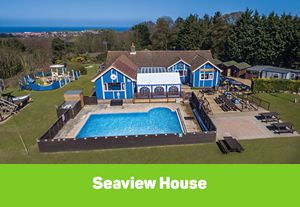 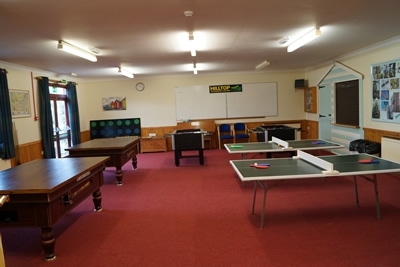 Both Seaview House and Woodland Lodge can be booked together for larger groups of up to 160. 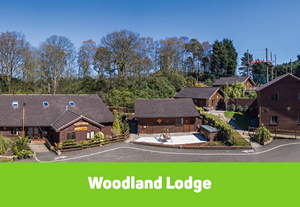 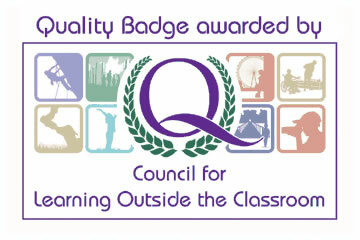 Staff/Leader bedrooms are in close proximity to the children's bedrooms - these are either twin or single bedded with either en-suite facilities or dedicated facilities close by. 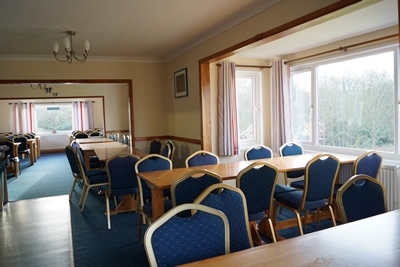 Teachers rooms have tea and coffee facilities along with a hairdryer and flat screen television, full bedding is provided for Teachers. 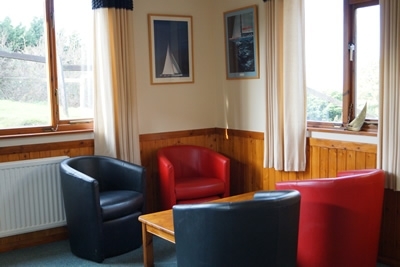 Bedding is provided for Teacher Accommodation Children's bedrooms are cosy and comfortable with typically 4-6 children per room, many of the children's rooms are en-suite. 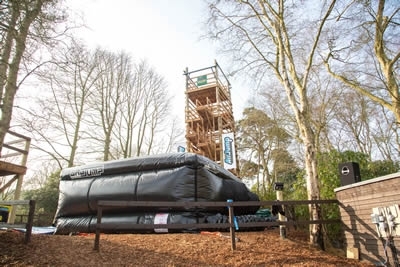 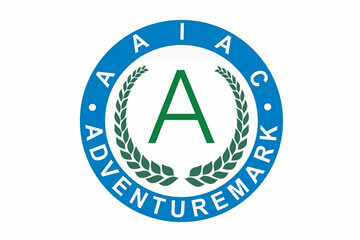 Children need to bring a sleeping bag or duvet and bottom sheet (Pillows and pillow cases are provided). 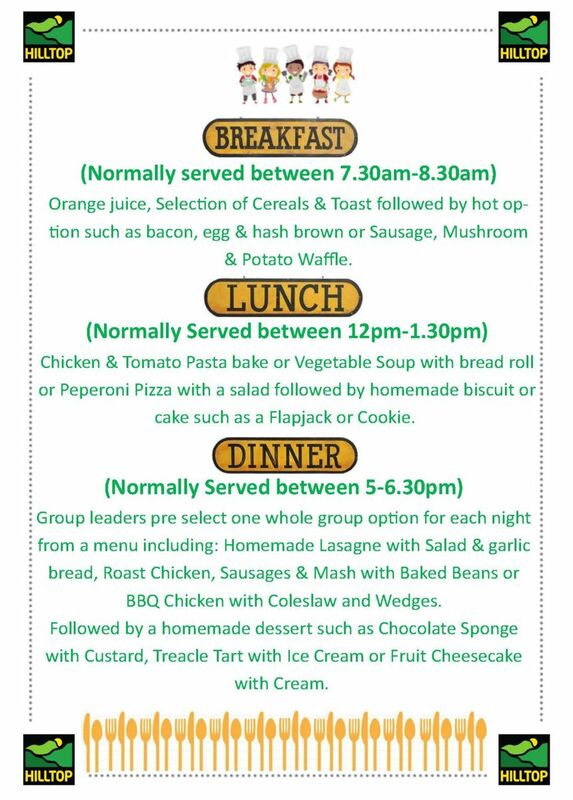 The Hilltop cooks prepare healthy and home-cooked meals on site daily with fresh ingredients that are nutritionally balanced and locally sourced where possible. 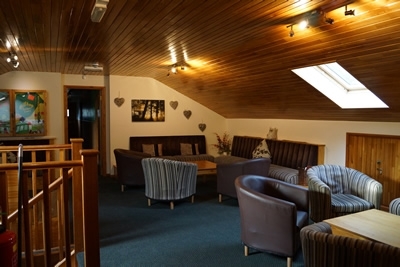 Hilltop Kitchens operate a NUT FREE policy.